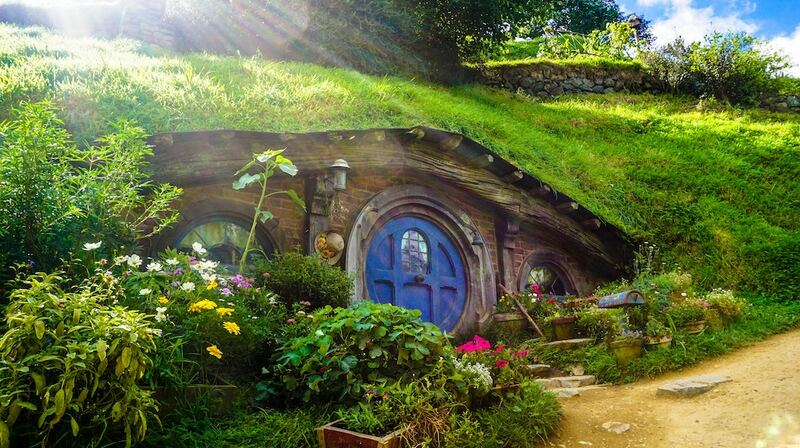 Want to live like the Baggins? Experience the life of a Hobbit and build a Hobbit house exactly just like what you see in the movies. Every time I watch the film, there is something about the Hobbit house that never fails to get my attention. I often wonder: how is it like to live in a house like that? Intrigued by its appearance and uniqueness, I thought it would be awesome to try some fun DIY projects like this one: building my own hobbit house. So scroll down and find out more about this project. These fictional characters from the books of J. R. R. Tolkien captured our interest. From the storyline to the different settings, you can absolutely tell that Tolkien is a genius. How he came up with a novel like that is nothing but spectacular. And what we are about to do now is to make your own Hobbit house. Feel and experience what is it really like inside this house. But building this DIY project requires a lot of time, effort, and knowledge in carpentry and landscaping. It is your discretion what your design will be. Below are guides you in making a hobbit house. The first thing you need to do before you build your own hobbit house is to find a suitable spot. It can be on a hillside where you are surrounded with different kinds of stones which can be a good foundation base for your hobbit house. Or you can build it in your backyard. From there, you can picture or figure out what your design will be. Once you have found a perfect spot, it's time to dig a hole. You need to dig deeper and wider for your interior. Shape the hole according to your preferred design. 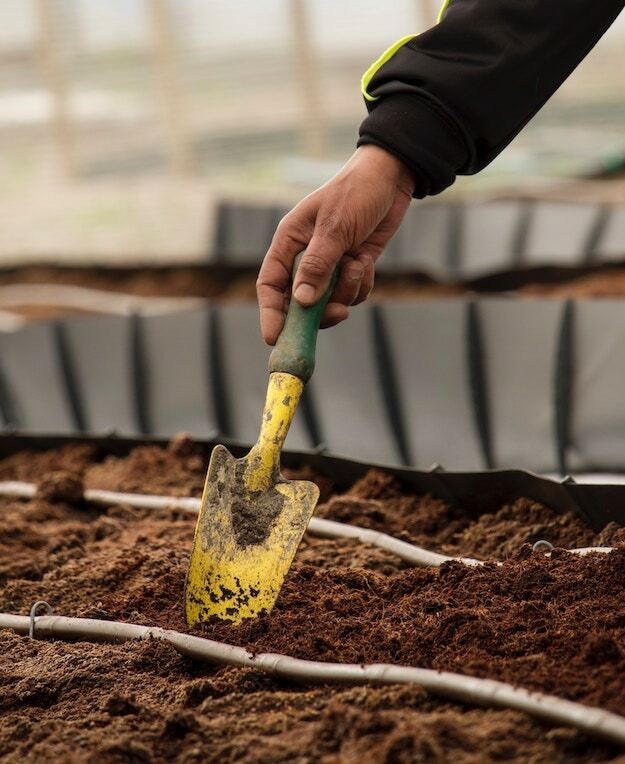 Do you want to know how dig holes in a proper and easy way? Click here. Build an internal wooden frame and make sure that you have a solid platform to work on. You can use corrugated iron sheets. Seamlessly weld it from top to bottom then add plenty of waterproof barriers. The concrete base should also be waterproofed and apply a leveling compound to have a clean finish. Check here for more details about basic roof framework. Close and seal this hobbit house and make sure that this is a watertight hole. Add insulation to your roof. Don't have any idea how to insulate a roof? Click here for the tutorial. Ensure that roof is designed by keeping the moisture out. Add a variety of layered barriers. Use durable boards that can hold a lot of weight when you put turf and soil on it. Waterproofing needs to be done properly to assure that no water and moisture will get in. Check out more details on how to waterproof wood here. When you're done with the roof, you can start making the entrance. Knowledge in landscaping is advantageous for this project, especially during this stage. You can come up with your own design or copy the exterior part of the Baggins' house. Want some ideas for basic landscaping? Check it here! After making the awesome exterior, it's time to work on the interior. Build the walls, cabinets, workstation, electricals and other necessities according to your preferred design of the interior. You can add wallpapers or you can stain the wood for a more rustic appeal. If you're looking for ideas how to maximize small spaces and turn it into a sweet, cozy spot then click here. You can add decorative stuff to fill your cabinets. You can also hang some pictures on the wall and fill those shelves with books and other items. I'm pretty sure Tolkien's masterpieces will have a guaranteed spot. The Hobbit House is done! 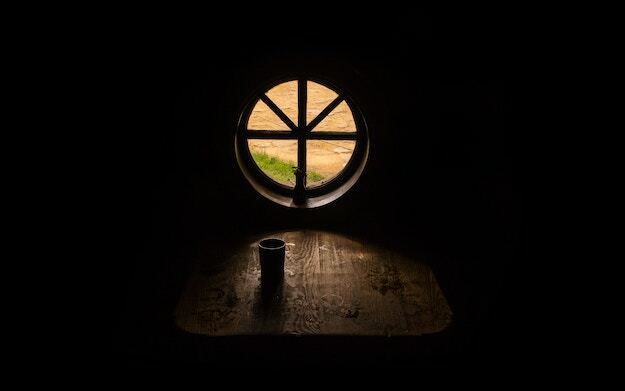 You can now enjoy your new Hobbit house and live like a real Halfling. Projects like this are worth the effort and time, not to mention the amount of money spent. Once you see what you have accomplished with the use of your bare hands, there's a certain feeling of satisfaction and joy inside you. Hard work really pays off. And this project can also be your new man cave. So let your creativity roam free and come up with an instant classic like Tolkien's novels. Do you have any idea for the next project? If you have some cool ideas for a DIY project, feel free to comment below. Click Here For More DIY Tips!